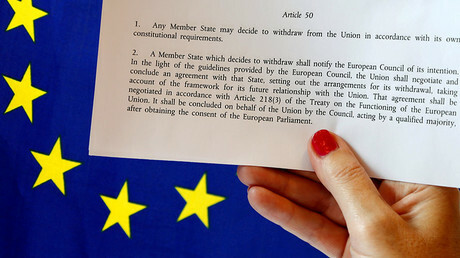 The British government expects to lose its landmark legal battle to start Brexit without going through Parliament and has drafted versions of a bill to put to lawmakers over the ruling, it has been reported. Sources told the Guardian that senior government figures are convinced seven of the 11 Supreme Court judges will uphold the High Court’s demand that Prime Minister Theresa May secure the consent of MPs and peers before triggering Article 50 of the Lisbon Treaty. UK Supreme Court Brexit case: How or if it happens? Citing unnamed sources, the newspaper says MPs have drawn up at least two bills to respond to the outcome of the case. During the Supreme Court hearing in December, government lawyers said if judges ruled Parliament had to give assent to the triggering of Article 50, the solution would be a “one-line” bill. The Guardian said ministers were hoping the court will allow May to put together a short, three-line bill, or even just a motion, which is narrowly focussed on Article 50 itself and difficult for parliamentarians to amend. Lady Hale, deputy president of the court, has said it would be possible for the judges to go much further and demand a “comprehensive replacement” of the 1972 European Communities Act. 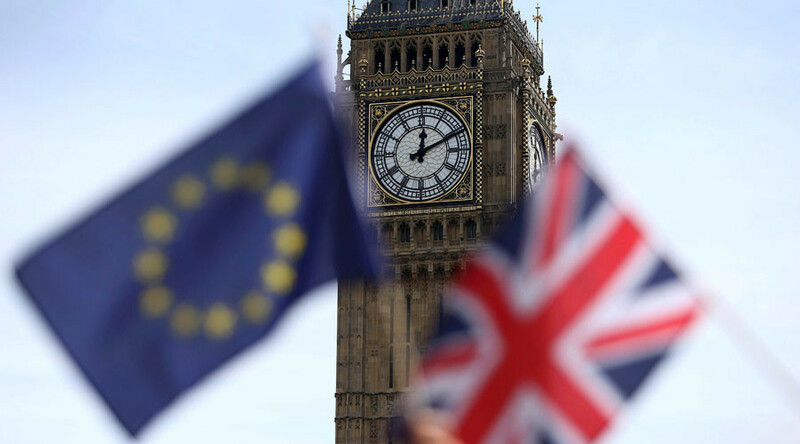 Some Remain-supporting MPs and peers are hoping there will be an opportunity to amend legislation, for example to demand that the prime minister pursue the closest economic relationship with the EU. The Liberal Democrats plan to lay down amendments demanding a Brexit deal be put to the public in a second referendum, and that 16 and 17-year-olds get a vote.